Harry Reagan interviews Ed Bell Oberlie, a Jacksonville broadcasting pioneer who started the city’s first independent radio station. 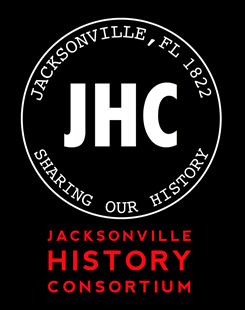 He moved to Jacksonville in 1946 to open the Institute of Radio and Television to teach returning World War II veterans about radio engineering. In 1950 he started WIVY-AM, the city’s first non-network radio station.